The Zaskman is back with another episode of Crypto Reality. This episode is entitled: The Bigfoot Researchers Journal - Episode 4. The episode focuses on Mark Zaskey's first Bigfoot expedition in 2012. 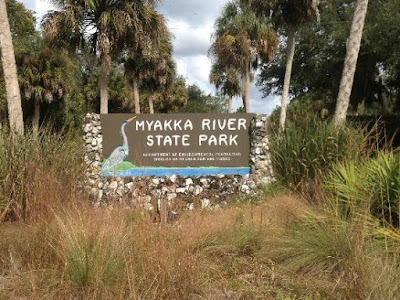 It also touches on his son's Bigfoot encounter in Myakka River State Park. "Join Team Crypto Reality as they go after the truth." Christopher Zaskey, a Non-Believer, has a Bigfoot sighting on August 14, 2012 in Myakka River State Park. The park has thousands of protected acres of Jungle, Swamps, and Forest.